Through this approach, THI hopes to affect systemic change, helping communities and families address their own needs for the long term. Among their focuses are Food Planning Associations, Summer Meals, Breakfast in the Classroom and No Kid Hungry Campaign. 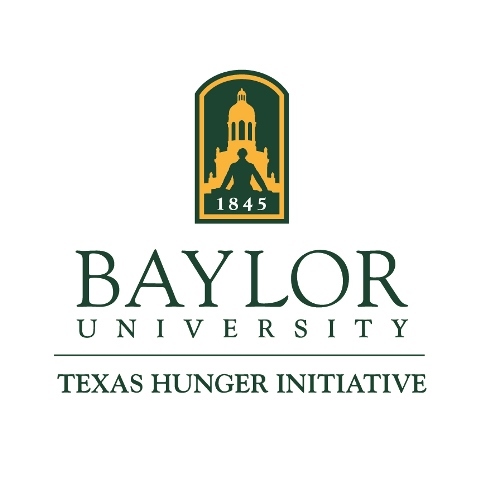 THI is working to end hunger by initiating collaboration, sharing innovative ideas through research, and informing public policy, in Texas and beyond. THI is led by director Jeremy Everett, who serves as a congressionally appointed member of the National Commission on Hunger. THI’s Central Office is located in Baylor’s Diana R. Garland School of Social Work in downtown Waco. THI also has 12 regional offices across Texas that fight hunger on a local level in Amarillo, Austin, Dallas, El Paso, Fort Worth, Houston, Lubbock, McAllen, San Angelo, San Antonio, Tyler and Waco. Feb. 2015, TalkPoverty.org: We Don’t Need to Be a "Voice for the Voiceless"